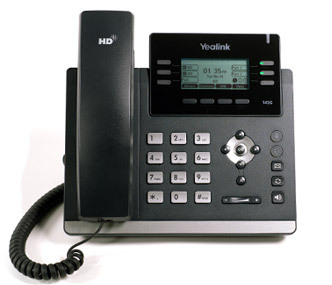 We design, build, and install your new VoIP system from start to finish. 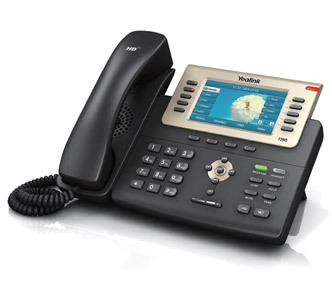 We are your one-stop shop for IP Phones and Telecommunications equipment. 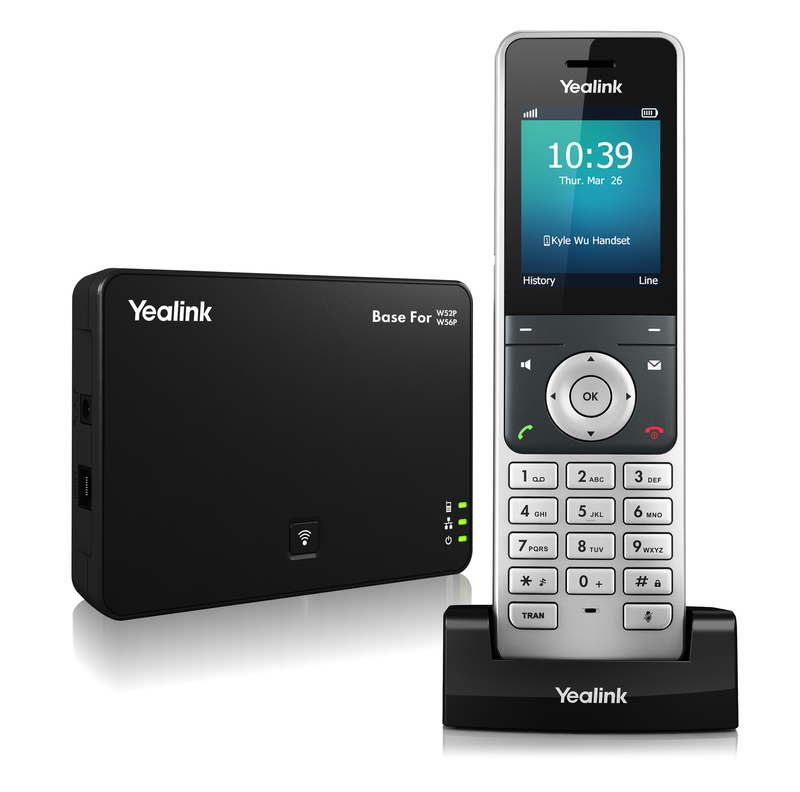 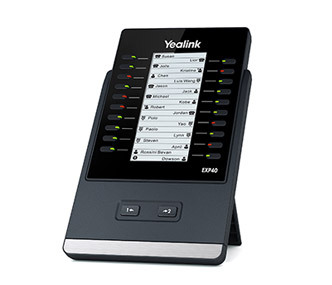 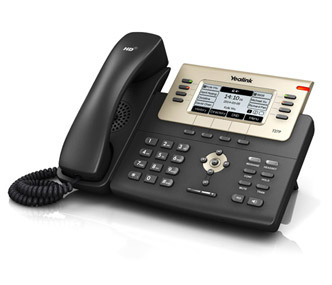 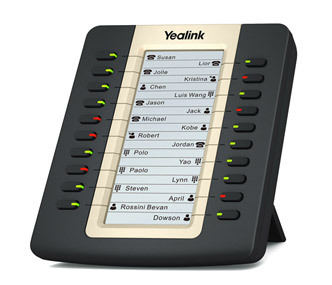 The Yealink T-Series phones are intended for users with very high expectations of IP phones. 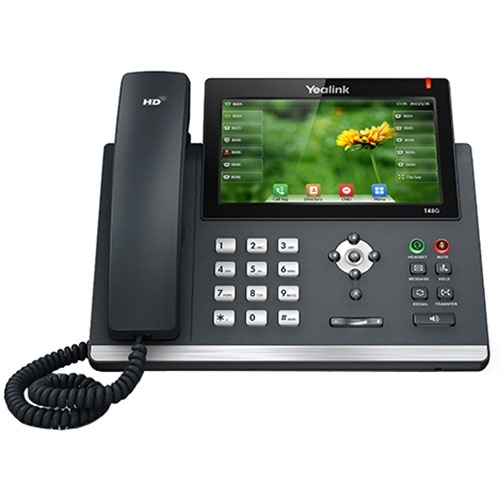 Revolutionary in appearance and with advanced technical design, the T-Series is not only pleasurable and practical to use but also offers extra-large display screens that make pen and paper redundant in the busy office environment. 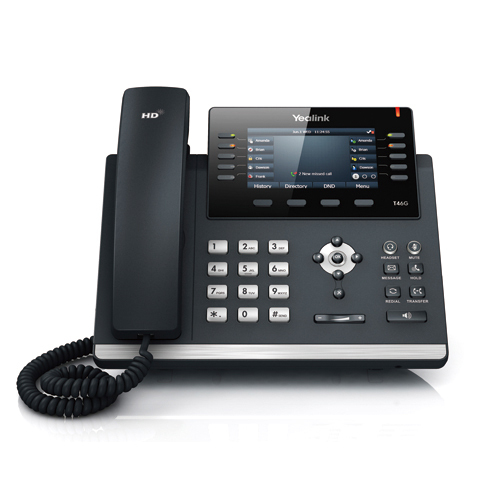 In fact, the T-Series represents the cutting-edge of contemporary VoIP technology in action.